Cascadia welcomes all regardless of age, race, gender, or sexual orientation. Continuously working to build a culturally responsive, safe and accepting environment, Cascadia’s Equity, Diversity, and Inclusion (EDI) Department empowers employees to share their passions. Rianna Morgan, a Peer Wellness Specialist (PWS) for Cascadia since October 2017, took this opportunity last month to present on Pandemic Discrimination and Violence: Serving Peers in Trans America at Cascadia’s Plaza Health Center. 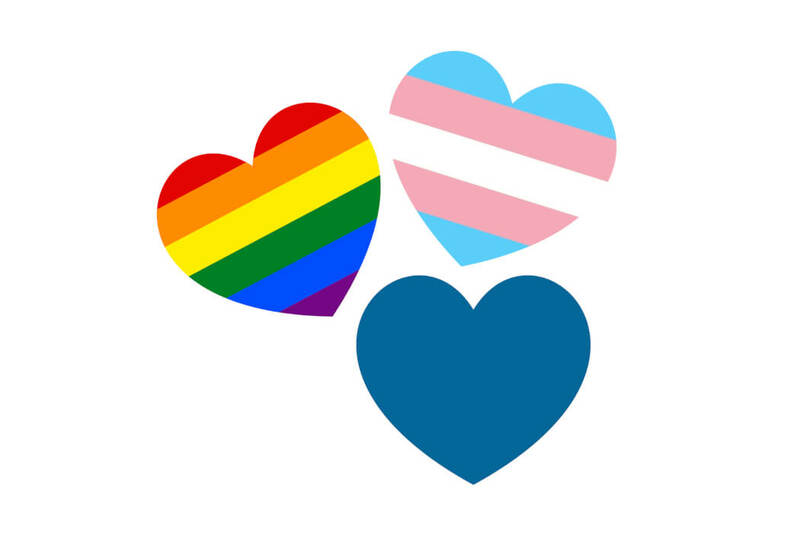 According to the National Alliance on Mental Health (NAMI), LGBTQ individuals are almost three times more likely than others to experience a mental health condition such as depression or anxiety, and four times more likely to attempt suicide. A native Portlander, Rianna is very passionate about using her privilege as a white trans woman to educate others on relevant issues. She hopes to make the world a better place for all trans individuals, specifically so future generations have more options and an easier time trying to navigate the world. Rianna came out as transgender in the early 2000’s, which she has noted was a very different time for trans individuals. Her presentation comes from personal research, and her own lived experiences as a white trans woman. She discussed transgender identity, the history of trans visibility, the challenges faced by the trans community, and how peer service providers such as herself can better connect with and serve trans peers. She also gave attendees an opportunity to practice using preferred pronouns or gender-neutral, third-person pronoun in a low-pressure setting vs when they may be in a session with a peer or client. Rianna noted “the participants were generally able to make the adjustment but sometimes were challenged.” Some also prefer to use they/them pronouns in order to keep confidentiality when discussing clients. Rianna hopes that training allows valuable front-line responders to mental health issues to better understand ways to effectively and compassionately support trans people in mental health recovery. Cascadia is the largest community-based behavioral health and substance use treatment services organization in the state of Oregon and is a Certified Community Behavioral Health Center (CCBHC). 3036 NE Martin Luther King Jr. Blvd.